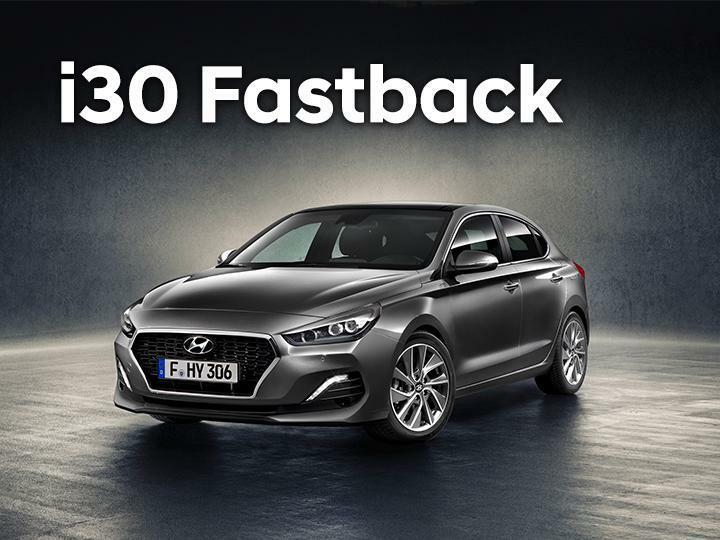 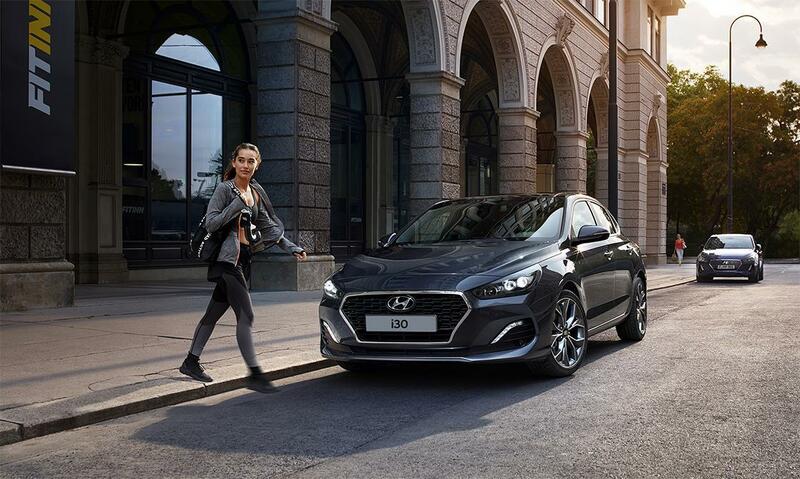 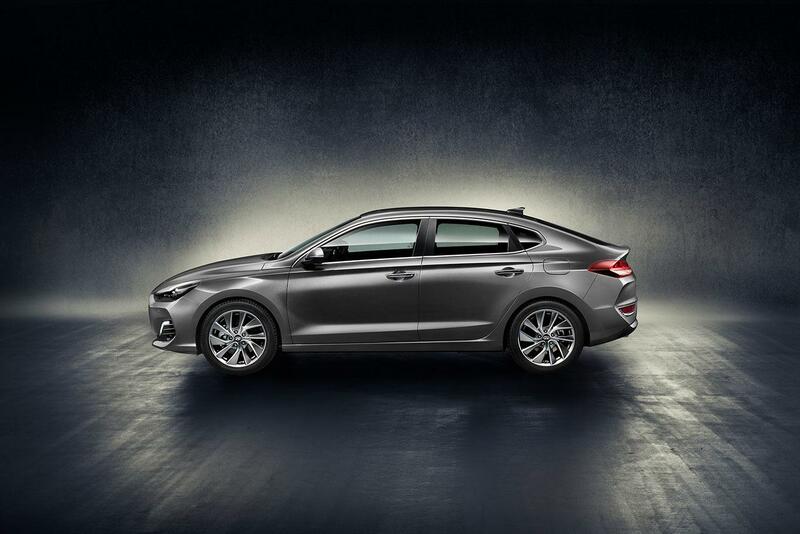 The New i30 Fastback is a unique statement of style. 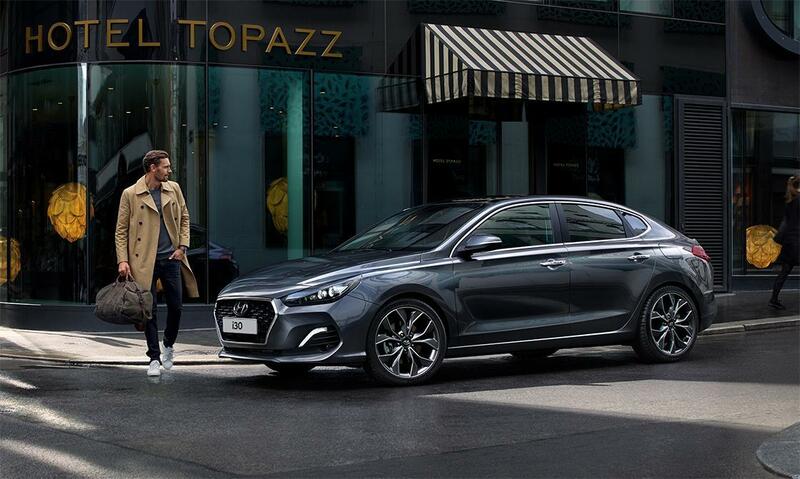 The flowing silhouette of the All-New i30 Fastback, which falls sharply towards the rear, embodies classic couple design in all its beauty. 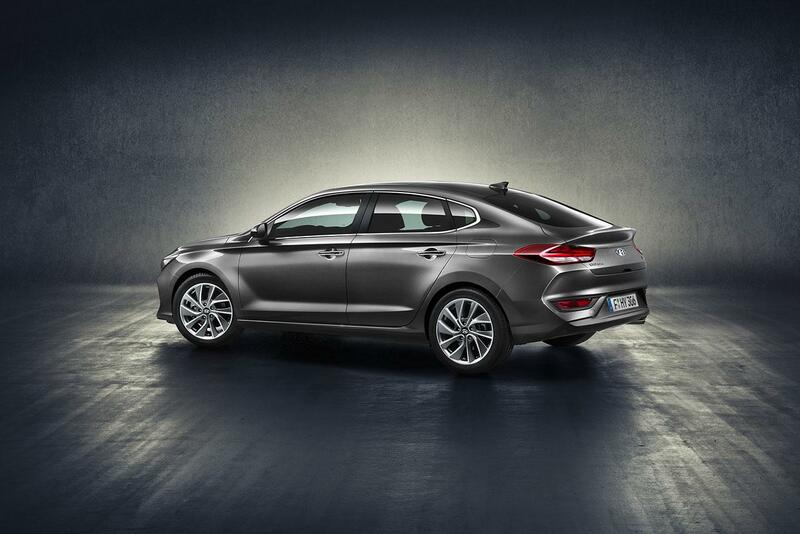 This standard feature continuously monitors and analyses driving patterns. 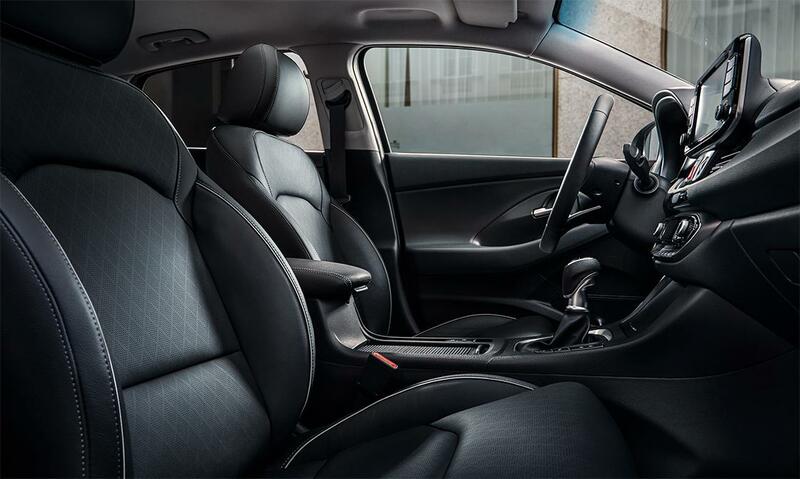 When a pattern of fatigue or distraction is identified, DAW gets the driver's attention with an audible alert and pop-up message suggesting a break. 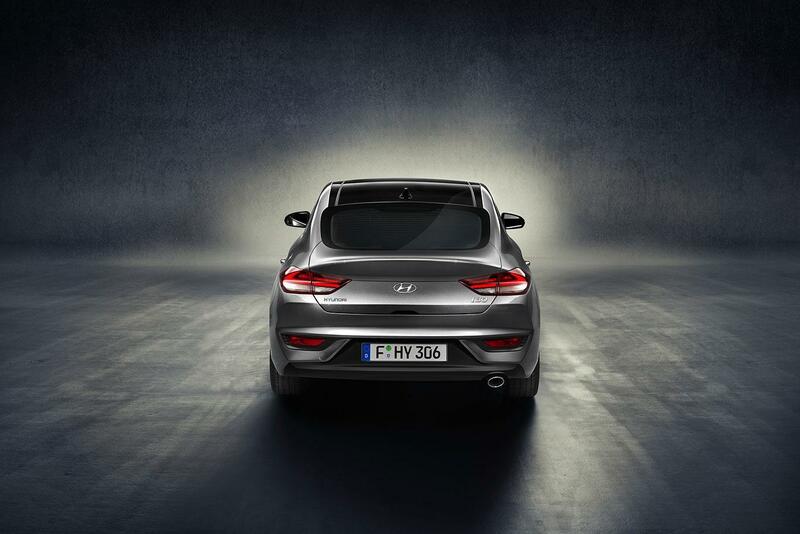 At speeds over 60km/h the system alerts the driver about unsafe movements. 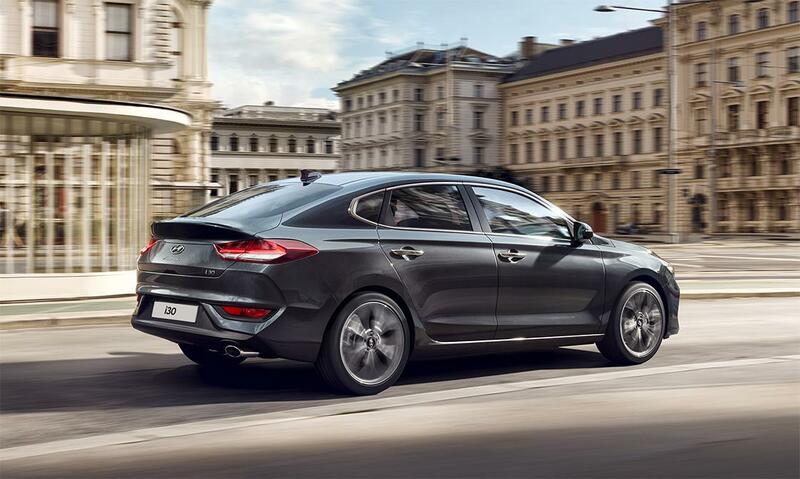 In case of an unintended lane departure, it will warn the driver and can apply counter steering torque to guide the car back to a safe position.